Guy has been a Calico Basin homeowner for more than 25 years. His property is currently up for sale and a rare opportunity to own one of just 60 lots in the community. Surrounded by pine and palm trees, Guy’s home sits on a hill, offering an extra boost of elevation to soak in unbeatable 360-degree mountain and city views. With government restrictions preventing further residential expansion, land parcels are incredibly valuable. 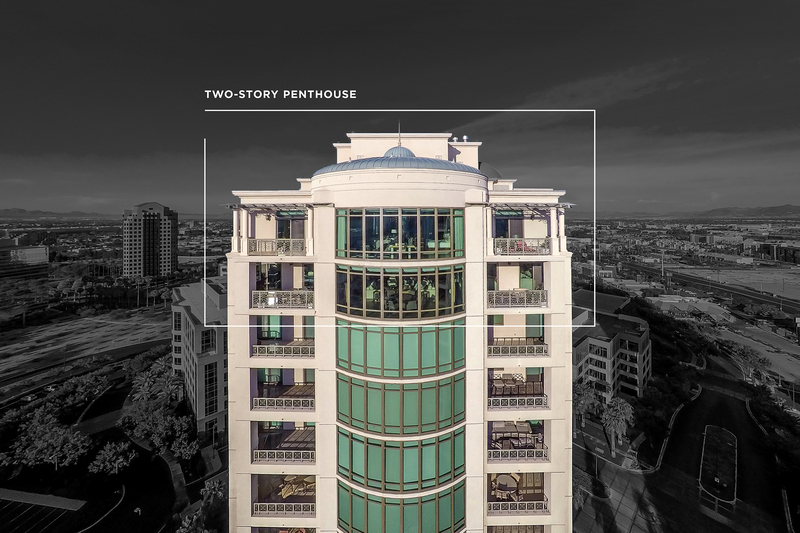 They offer opportunities to build spacious custom homes with swimming pools as well as tennis and basketball courts. 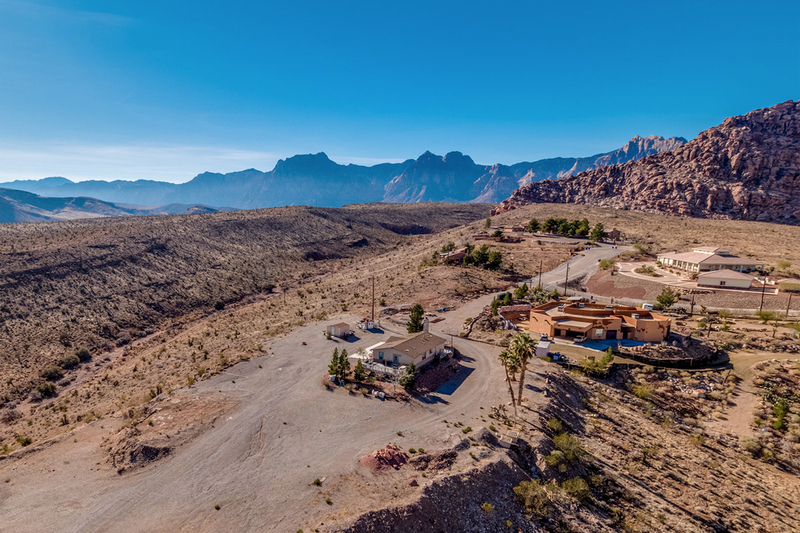 Calico Basin is also a dream location for equestrian estates, where owners are free to ride horses into the desert and over rolling hills. Appreciate nature along the many hiking trails of Calico Basin, which are often decorated with wildflowers in the fall. 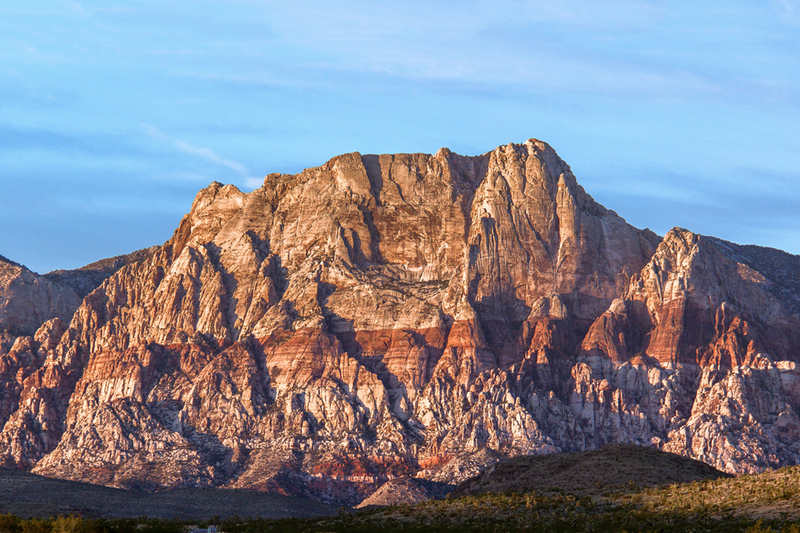 Explore Red Rock Canyon’s more than 2,000 rock climbing routes for exciting adventures. High-intensity athletes can also take to one of several cross-country mountain bike routes. If you just want to relax and enjoy the surroundings, Red Spring and Ash Spring serve as natural sources of water to support colorful vegetation, including cottonwood trees, mesquite and lush green meadows. Look around and you’ll discover the area is also home to a host of desert animals, including wild burros, rabbits, reptiles and at higher elevation levels, bighorn sheep. “We’ve even had tortoises that walk up to the door and wander around the property,” says Guy. 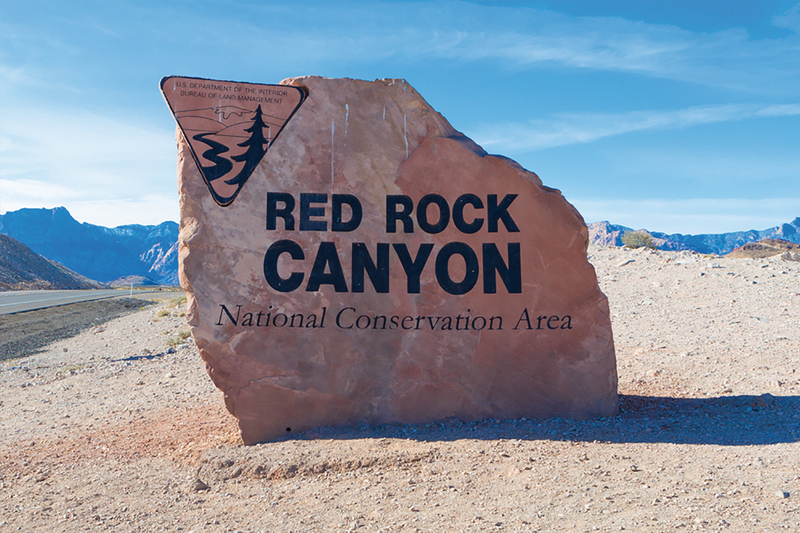 Calico Basin may feel like a tranquil escape from the hustle of Las Vegas, but it’s only about five miles west of the excitement and energy of Downtown Summerlin and the Red Rock Resort. 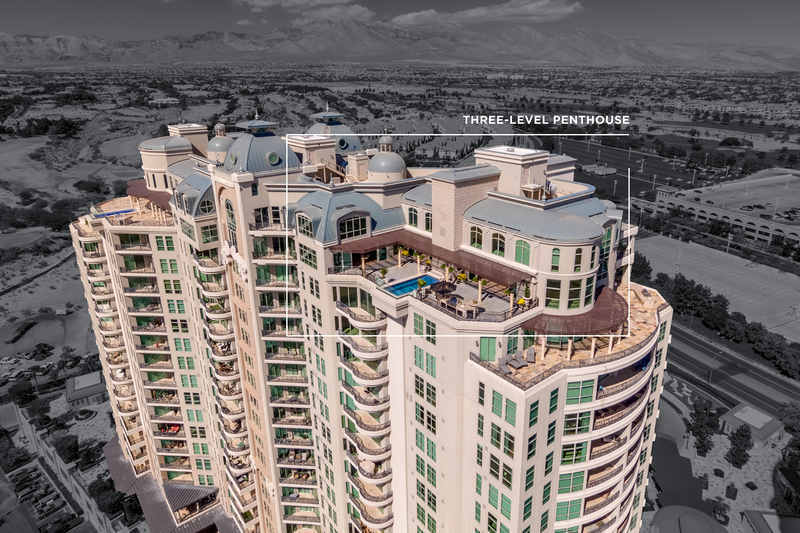 It’s even possible to reach the Strip or McCarran International Airport in less than 30 minutes. 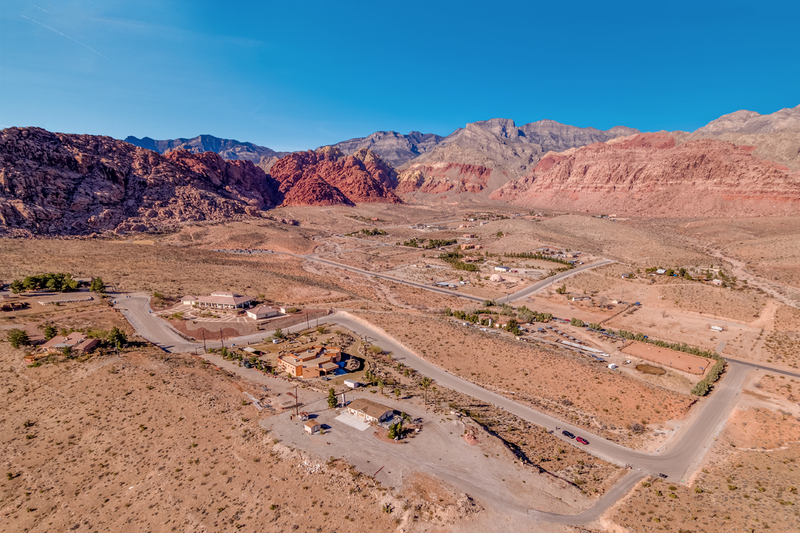 As the Las Vegas Valley continues to grow at an unprecedented rate, the Calico Basin of Red Rock Canyon remains a protected hideaway, in which luxury and extravagance are defined by the beauty of nature. 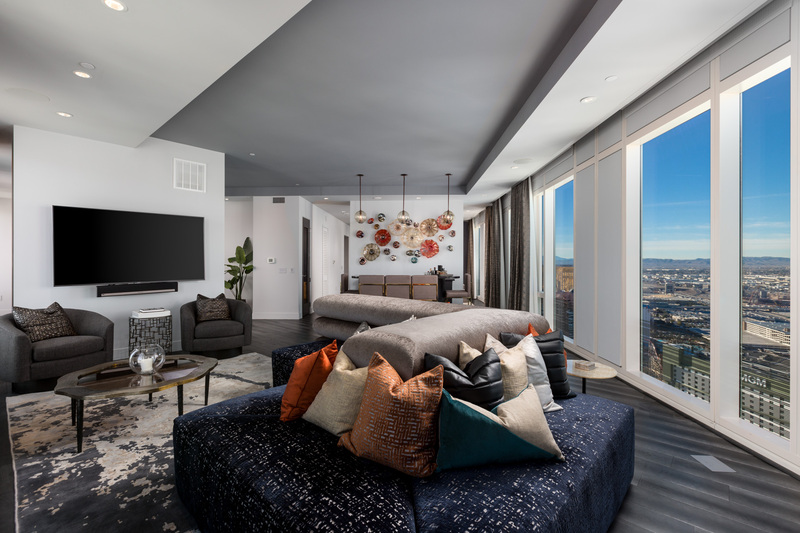 It could be the perfect place to buy or build the home of your dreams.